Everest is two of three listening videos that we created for Chrysta Bell's upcoming self-titled e.p. The video had it's online premiere on sentireascoltare.com two days ago. We are very excited for the release of this new video. You can get the new album here at https://chrystabell.com/. Behind closed doors and in the dark of night while working on Chrysta Bell & David Lynch's music video Night Ride, which premiered online at Pitchfork. We at PANIC were simultaneously working on a longer more cinematic version of the video. What we created is a short film with seven and a half minutes of additional footage and dialog that really grounds the characters and adds more depth to the world. This is not the Tammy Preston you know and love from Twin Peaks. This short film stars Chrsyta Bell, Joseph Skorman, Gino Rose, and "the Preacher" voiced by Dave Insley. We are so very proud to announce that PANIC premiered Night Ride The Director's Cut at the 2017 Marfa Film Festival, out in the majestic west Texas town of Marfa. The director Joseph Skorman, producer Jonathan Mindes, director of photography Mike Revol Valke, and aerial videographer Juan Del Rio all were present at the screening and at the Q&A afterward. Below is the poster. Fresh off the heels of world premiering Night Ride the Directors Cut at the beautifully curated Marfa Film Festival. We come back to the House of PANIC to find that night ride the music video edit which premiered on Pitchfork just broke 100,000 views on YouTube. We couldn't be any more proud of this piece. As an independent production company in the Bay Area, you don't get a better opportunity to run wild creatively on a project as this. A special thank you goes out to Chrysta Bell for allowing us to go crazy and be as imaginative as we wanted to be. I think we created a very special world. One where the boogie man is a hot hourglass'd woman in a black ghost Firebird with a dimensional shifter installed. We still have more Black Widow Queen Pins that have the same design as Chrysta Bell's hourglass back-patch for sale on this site. Just head over to the shop area, you will see them. 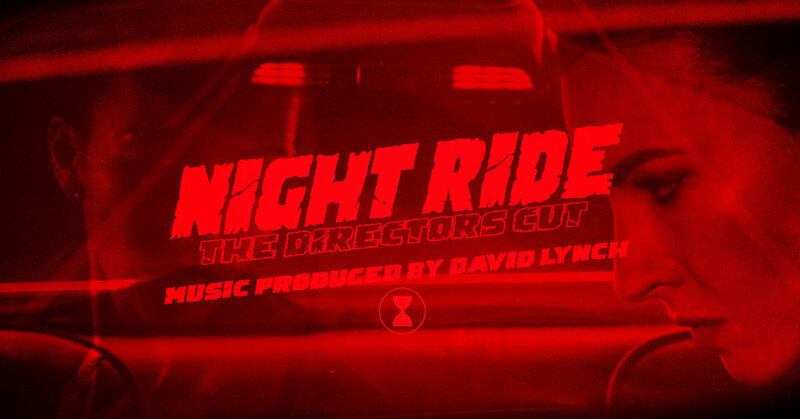 Please be on the look out for news about Night Ride the Direct's Cut, and thank ya'll for all the support. Keep watching and we will keep making stuff for your eye balls. In another amazing collaboration with the incomparable Chrysta Bell I set out to photograph images for her new album We Dissolve. The art direction of the album and packaging was created by Meat and Potatoes' Todd Galapo. 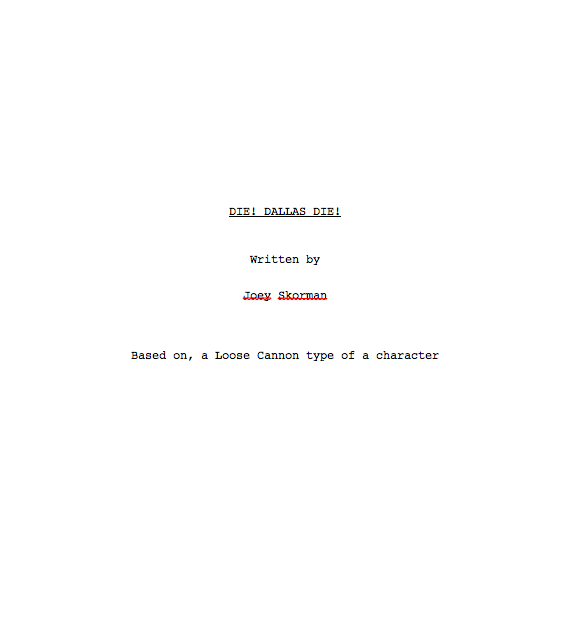 This was a very personal project to me. To be the capturer of the image that resides on its cover feels like magic, the same magic I felt when we took these photos. We achieved what is happening by shooting her moving, flipping her hair from hanging in front of her face to back behind her leaving a trailing blur of her fiery lovely hair. Todd's experience shines through with his delicate but bold touches in the design. We Dissolve drops today. You can purchase the vinyl or download the mp3s here and through all other mainstream musical online distributors. Chrysta Bell performing "All The Things" (from her upcoming E.P. Somewhere In The Nowhere) at the 2015 Marfa Film Festival. Chrysta Bell and guitarist Jon Sanchez serenaded the west Texas art town before the Alamo Draft House's film projector truck screened Paul Newman's "HUD". 1st ever BASH (Bay Area Shorts Film Festival) Award recipient. 1st ever BASH (Bay Area Shorts Film Festival) Audience Choice Award recipient for Loose Cannons.